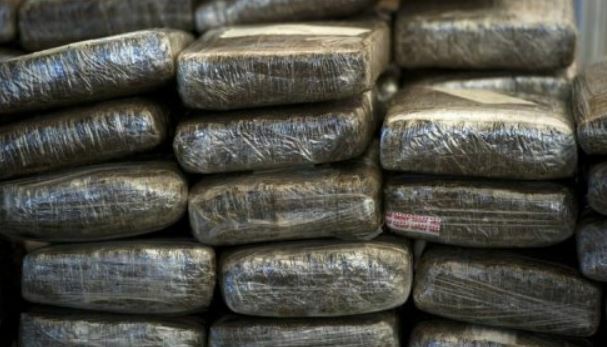 Detectives assigned to the Counter-Terrorism and Organised Crime Investigations Branch seized over 2,000 pounds of ganja during an operation in West Cumberland, Portmore, St. Catherine on Friday, June 22. 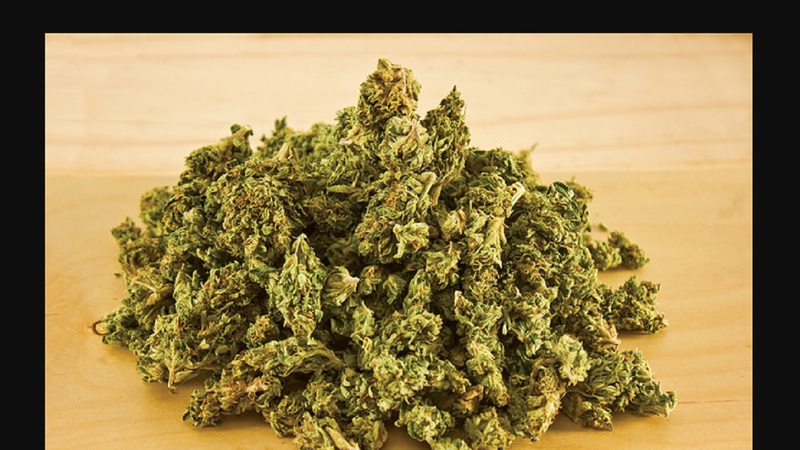 Reports are that about 6:30 a.m., a team of officers was conducting operations in the area, where a house was searched and the ganja weighing approximately 2,300 pounds – wrapped in several transparent plastic bags found inside a room. The illicit drug has an estimated street value of $10 million. 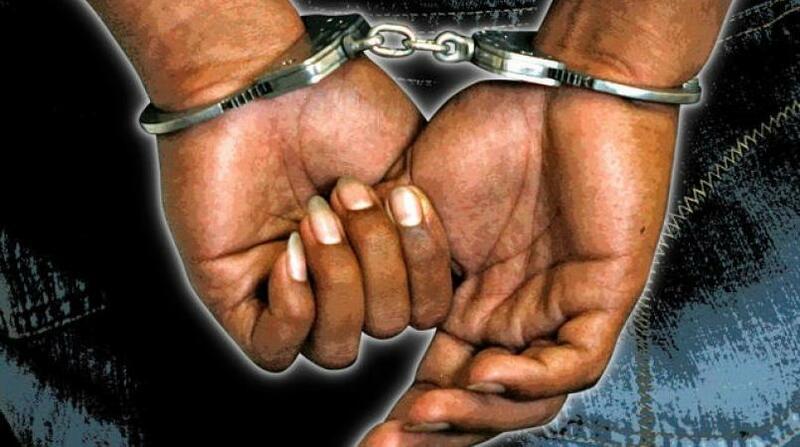 A motor vehicle that was seen at the premises was also seized. One man was taken into custody and will be interviewed in the presence of his attorney prior to formal charges being laid.